New home prices for homes in the Williamsburg area range from the $130’s for a condo in White Hall near Toano to $ 1 million + for a waterfront home in Uncles Neck. New Home Builders often offer incentives to potential buyers, such as upgraded kitchens, lighting fixtures, granite counter tops, closing costs etc. These should be considered as well as discounts off the asking price. Consult Mr Williamsburg to insure you are getting the best discount overall through the price and/or by taking the incentives. He can help you evaluate what the incentives are really worth in the market today versus what the builders price is for the upgrades. Home builders may be more open to offers at certain times of the year. Especially large, production builders that have shareholders. They may want to boost their sales figures at the end of a month, quarter or year end. (fiscal or calendar) Again, a little bit of investigating can sometimes save you money! MORE IMPORTANT INFORMATION FOR NEW HOME BUYERS!!! Don’t get caught in the trap! We have all been riding down the road and see those “OPEN” flags blowing in the wind in front of a gorgeous model home with freshly laid sod out front. As we walk in every light in the house is on, there is a scent of freshly baked cookies and the home is decorated to a tee with every feature the husband wants and every feature the wife wants. If you are in the market for a new home, please read the following before you walk in to that beautifully decorated model home. First and most importantly you will want a REALTOR to represent you and only you in the transaction. If you walk in to the new construction model home and sign in and register, you may not be able to come back later with your own representation. What this means to you is that the builders REALTOR marketed the home and that is the reason you found them so you might be stuck using the builders agent to represent you in the transaction. It is critical to have a REALTOR represent you separate from representing the seller when buying a new construction. As a Buyer you need to make sure someone is representing your interests full time. They will negotiate for builder incentives and help you determine what the homes market value really is. Mr Williamsburg is very familiar with Williamsburg and Hampton Roads area builders and knows what to expect. He knows what and how to ask for upgrades and incentives to make sure your purchase is a financial success. 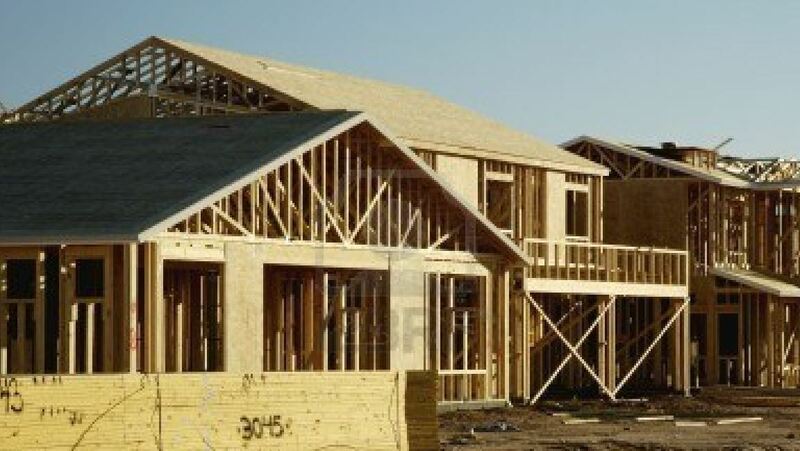 New construction can be a great experience and the pride of owning a brand new home is wonderful. Make sure you have Mr Williamsburg represent you and not the builder to ensure quality and price come together to make your new home an exceptional value! He can also provide you with detailed information about new homes and developments throughout the Williamsburg and Hampton Roads VA metro area.